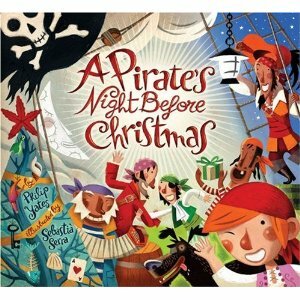 One of our favourite bedtime reads is The Beastly Pirates. 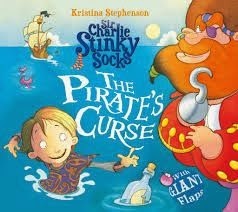 Ned our four year old absolutely loves reading pirate adventure stories, the sillier the better and The Beastly Pirates fit the bill perfectly. 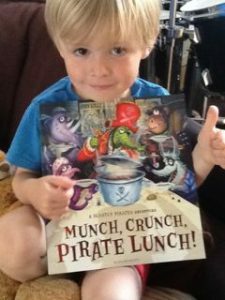 Munch, Crunch, Pirate Lunch! 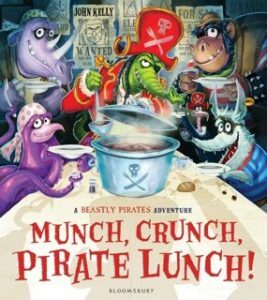 is the second book in The Beastly Pirates series and is a brilliant rhyming text about how the ‘ordinary’ pirates deal with the Beastly Pirates culinary reign of terror- one where they keep eating pirate crews! Its a silly read with lots of action (perfect for little ones). The rhyme is illustrated with colourful action filled pictures which are amusing in themselves. This book is clearly a labour of love and as an adult reading it i’m in awe of John Kelly’s imagination, ability to write and his illustrations. The idea of a one legged crocodile pirate fighting a pirate in a suit of armour is just brilliant. 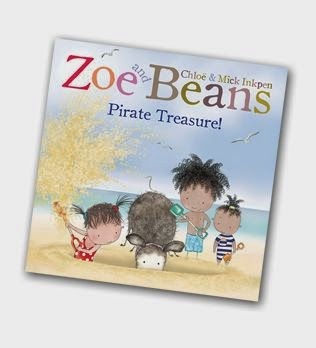 The Beastly Pirates are simply brilliant, if you want a series of books that will entertain and keep your little ones engaged then these are for you. It can be tricky finding ways to engage young readers, especially boys, however these books are so engaging that they can be a great entry point to slightly longer reads. We cant recommend this more highly, Ned loves it. If you’d like to find out more have a look at the Bloomsbury books website.